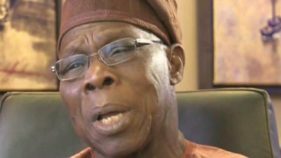 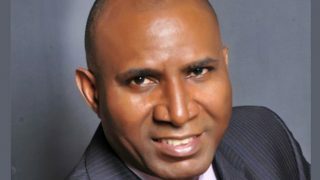 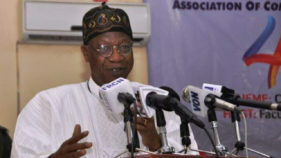 A former Nigerian minister of education has said President Muhammadu Buhari's decision to use a 'market policy based on command and control' foreign exchange led to the Nigerian currency losing its value. 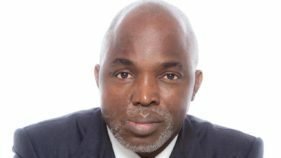 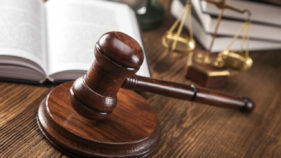 An order by the Supreme Court yesterday to the warring factions of the Nigerian Football Federation (NFF), to return to the Federal High Court in Jos for the expeditious hearing of their matter sparked a hot debate by lawyers to both parties. 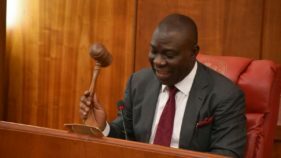 The Federal Government yesterday prayed the Federal High Court sitting in Abuja to restrain the Deputy Senate President Ike Ekweremadu from further selling his property. 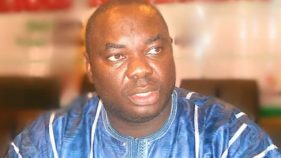 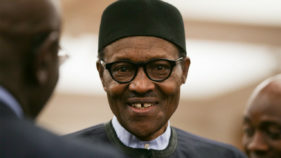 The Special Presidential Investigation Panel for the Recovery of Public Property has taken the House of Representatives to court over moves to probe its activities. 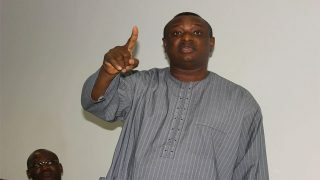 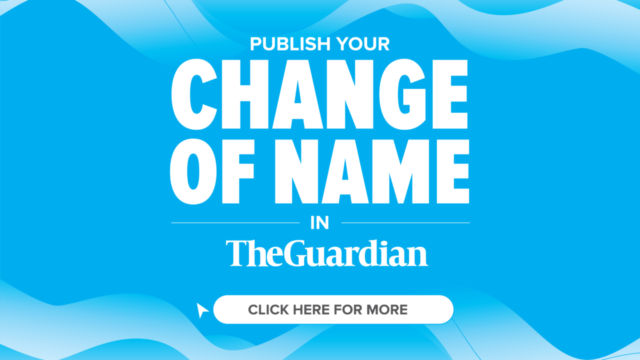 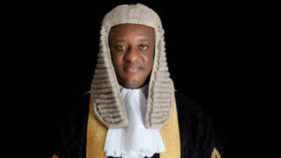 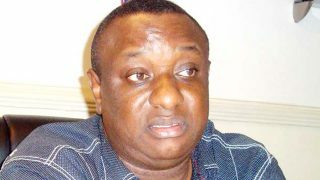 Mixed reactions have trailed President Muhammadu Buhari’s appointment of Festus Keyamo, a Senior Advocate of Nigeria (SAN) and activist, as the spokesperson of his 2019 Campaign Organisation. 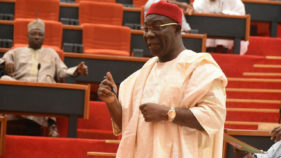 The Federal Government yesterday filed an ex-parte application at the Federal High Court, Abuja seeking the temporary forfeiture of property linked to Deputy Senate President Ike Ekweremadu.